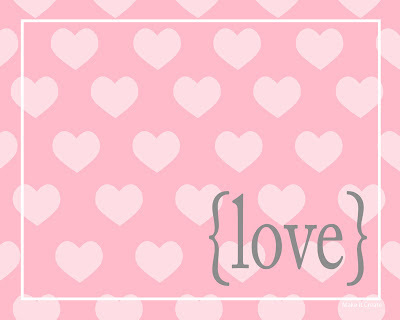 Here's a 10x8 Valentine printable JPG in high resolution...all ready to print for a pretty white frame! To save: click "download" below the image, and on the next page you'll find the download button near the top right! 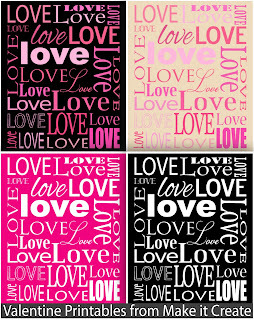 Click the image below to view our Valentine printables posted earlier this week! To see all current Valentine printables available, head to our printables page by clicking -->HERE! You'll find Valentine chevron, chalkboard, etc! Be sure to follow along on Facebook/Twitter/Pinterest to stay updated, we've got tons more freebies coming up!